Findhorn Flower Essences duo packs contain exquisite aromatherapy sprays and the highest quality flower essences to bring you emotional wellbeing inside and out. Findhorn are a family run, Scottish company founded by Marion Leigh in 1992 and their beautiful healing essences are developed in Findhorn using regional indigenous flowers, plants and trees all located and hand-picked in an area of outstanding natural beauty, and produced in accordance with Dr. Edward Bach’s original instructions and guidelines. 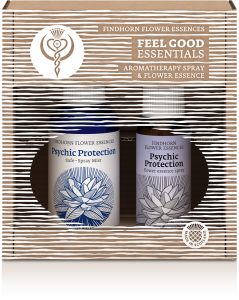 Findhorn have created four duo packs to bring you much needed relief in times of stress and anxiety by externally strengthening the aura whilst also supporting inner emotional wellbeing. 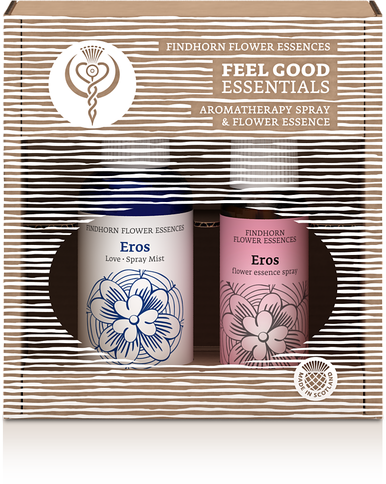 Each duo pack consists of an aromatherapy spray for external use and a flower essence spray for internal use. 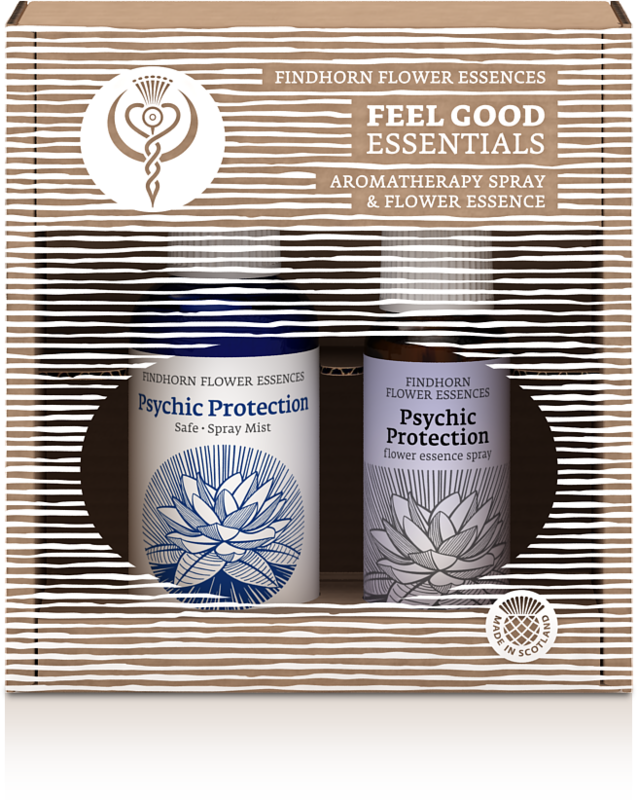 The sprays work with a “double action”, they can be sprayed externally in your environment, just spray the room spray around the room and the spray will help to strengthen the aura as the atmosphere around is cleansed, purified and cleared of negative energy. 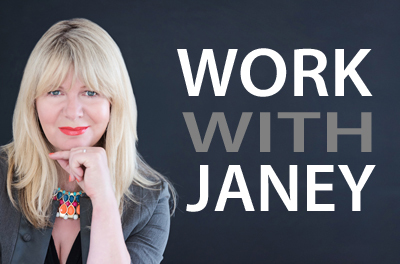 The oral spray can be sprayed on the tongue and will work on your inner emotional level to influence feelings, encouraging positive attributes and attitudes. This could be the most comprehensive book about flower essences, in a beautifully illustrated book, with colour photographs and botanical drawings. 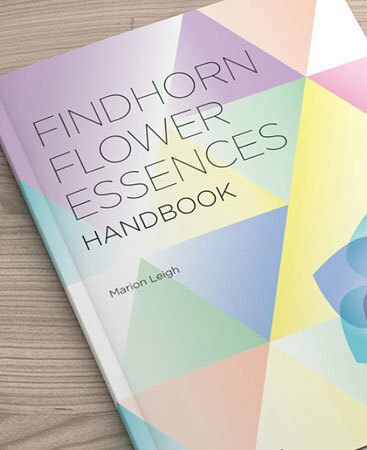 In an easy to read way it houses the culmination of two decades of research by Marion Leigh into 48 flower essences, combination formulas, gem and element essences. There is also a comprehensive index of more than two hundred symptoms and indications with essence recommendations to treat these conditions. 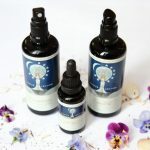 The book includes instructions in the preparation and use of 90 flower essences and vibrational remedies to balance negative states of mind. There are chapters on the etheric body, the chakras and their functioning and an introduction to the hidden realms in nature: the devas and nature spirits, and a glimpse into the legendary Findhorn Foundation and community, the birthplace of these essences. 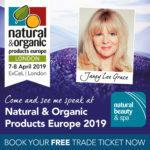 A very special learning in how to understand ourselves fully and the healing power of natural essences.